Secret places including bars, historic sites, and attractions. Find everything. Tell no-one. 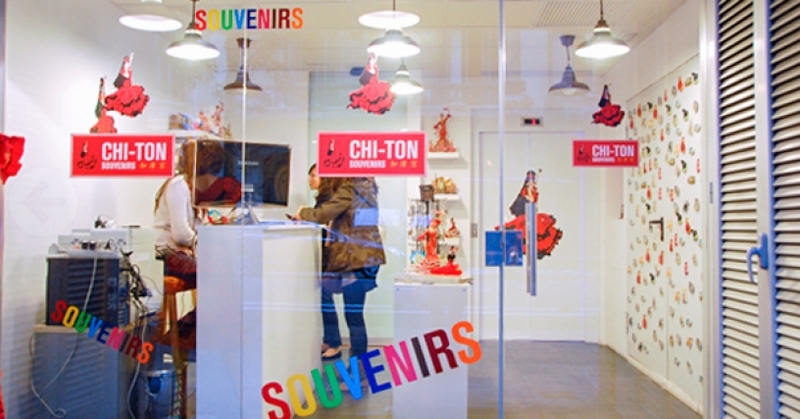 Just a dull souvenir shop. You'd be forgiven for simply walking straight past, deciding not to walk through the glass doors that have nothing to hide. Except they do. This is actually a place where you can get a bite to eat. This restaurant is quite literally underground as the elevator at the back will take you down to it where you will be in awe of the kitchen at the centre of the locale. It's an unmissable culinary experience but you'll have to reserve beforehand, it's all part of keeping this unusual location secret. 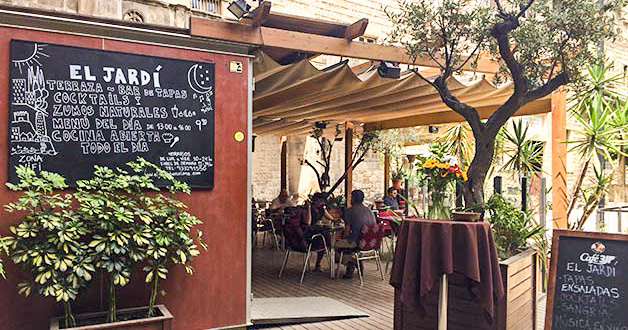 On the small backstreets of the Raval district is a hidden artistic space. The entrance is rather unusual, with one door that you shouldn't hesitate to push open to discover a new world. Between the concerts, theatre, and exhibits, it's a really unique bar where you will have the chance to meet new artists. The celebrated New Yorker statue has sisters around the world, like the ones in Paris and Las Vegas. 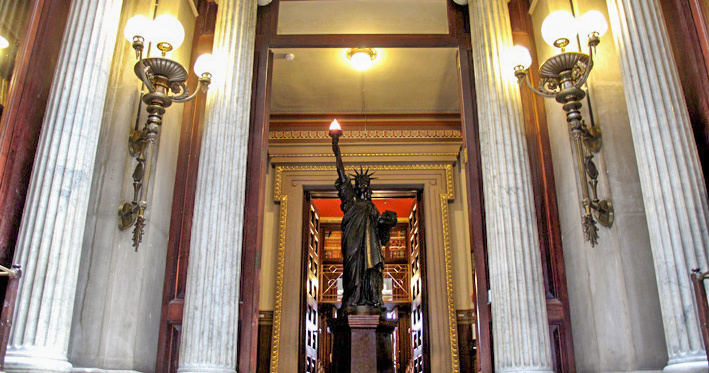 It's an internationally recognized symbol of liberty around the world and there's also one in Barcelona. In fact you have to look for it as it's not out in the open. Two metres in height, this statue has stood guard at the entrance of the Rossand Aris Public Library since 1894. These little havens of peace are found throughout the city and allow you to enjoy some quiet time. This hidden terrace in the Born area is simply magnificent. As its name suggests, this is an ancient outdoor theatre. 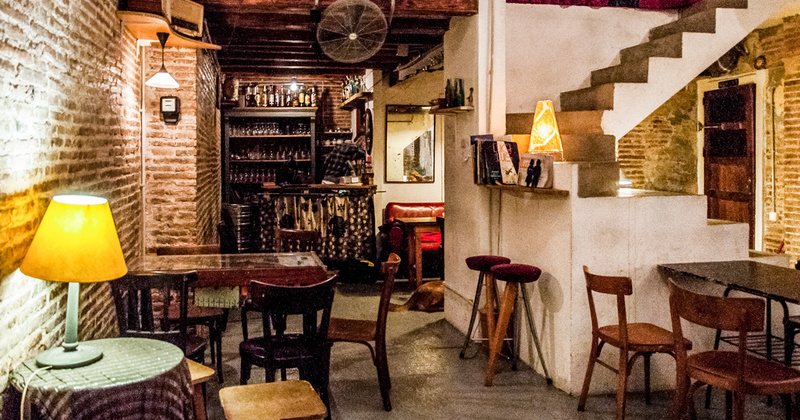 This bar is simple and straightforward, but its location in such a beautiful place makes it unmissable. It has a large interior terrace with a large tree found in the middle, all surrounded by chairs and tables. Opening hours: Monday - Thursday 10AM - 11:30PM. Saturday 4PM - 12AM. Sunday 4PM - 11:30PM. 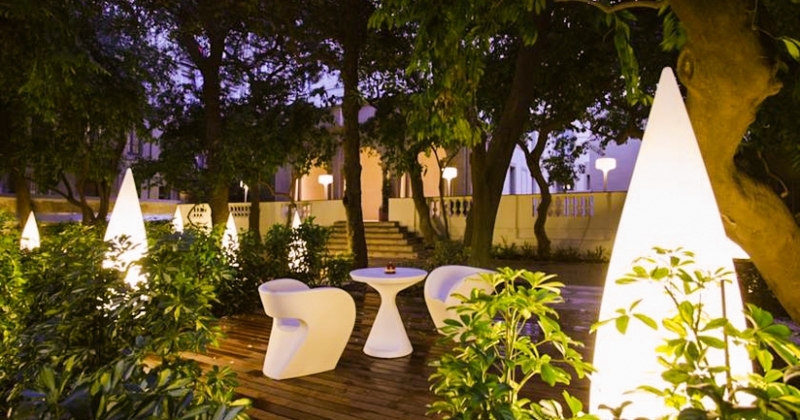 Here you will find a sunny terrace and hidden within a hotel. Essentially, every great city should have a place like this. 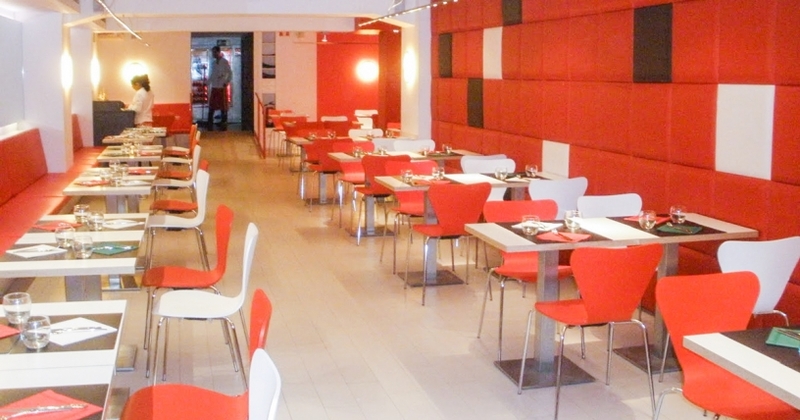 Calm and serene, it offers the perfect place to enjoy a drink with friends one evening after a busy day. The name is "The Garden", so can guess that it's... Yes! A garden! An especially beautiful one though, this restaurant flanks a stunning orange tree garden and is found by Santa Crey Hospital. 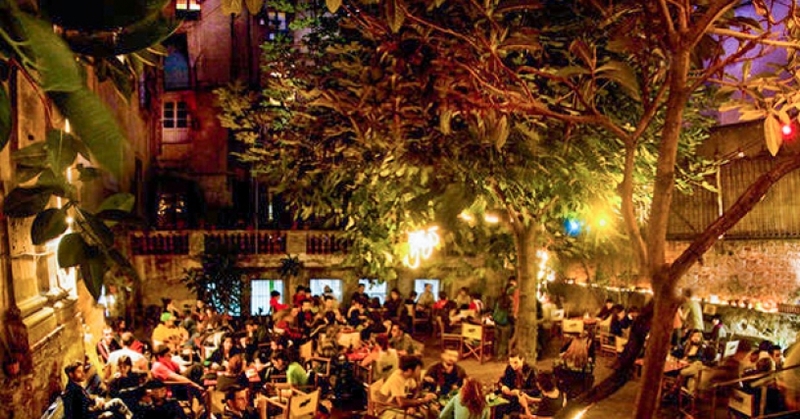 We love this place for its beauty and history and it holds concerts on weekends and flamenco spectacles on Tuesday and Thursday. Address: Horta-Guinardó, Metro station Mundet (L3). Passeig de Castanyers. This library founded in 1931, covers an area of 600 square metres with more than 100,000 books, which also includes rare books, first editions of local newspapers. Certainly a site for bookworms... Amid this wonderful place one can find a dark gateway covered by a curtain beyond which you will find shelves full of old books. 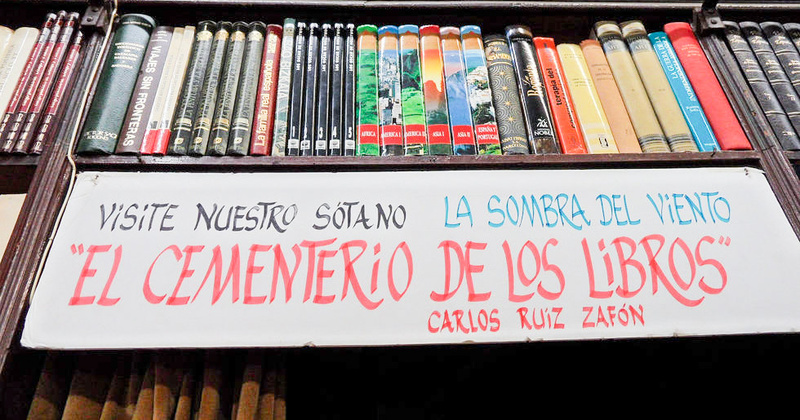 This place is known as "The Book Cemetery" and it's a place that inspired the book "The Shadow of the Wind" by Carlos Ruiz Zafón. 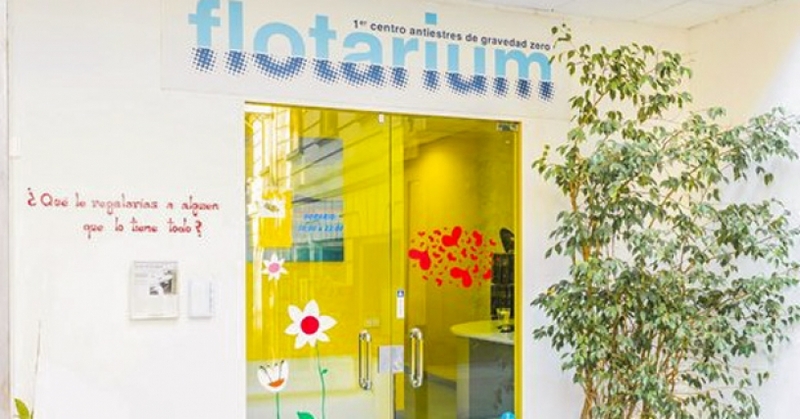 The first of its kind this anti-stress centre in Barcelona is a very simple and unique concept. A large bathtub of 2.5m x 1.6m filled with 600 litres of water and 300kg of salts. The objective is to eliminate gravity, sound, light, and touch. This sensory deprivation invites complete relaxation for the body and mind. The beneficial effects of disconnection from stress are obvious. So get relaxed and feel liberated! A chocolate mannequin with a skirt covered in meringue, almond paste, and chocolate. 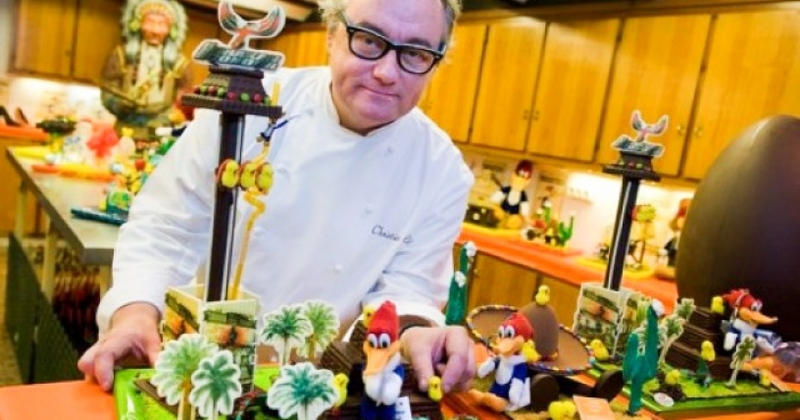 6 metre tall cake of Woody Woodpecker, made for Portaventura. He made Easter eggs for Picasso, Salvador Dalí, and Joan Miró. For more information visit their colourful website. Return to childhood at this dollhouse. A small treasure located between two buildings next to the Jardines Marcé Rordorera. 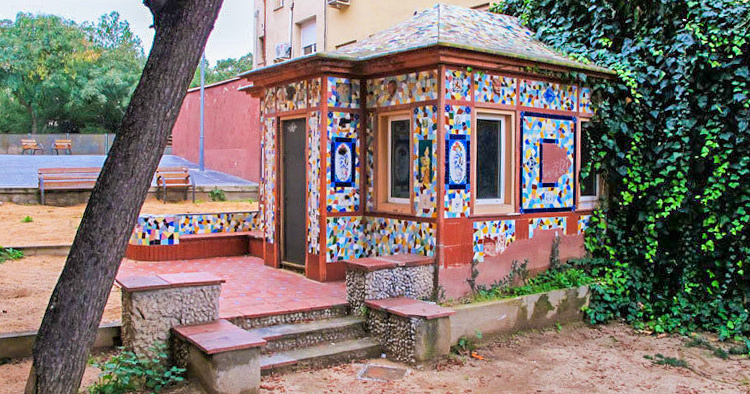 This small house from the late nineteenth century is covered in ceramic mosaics. A true delight for small and big kids alike. 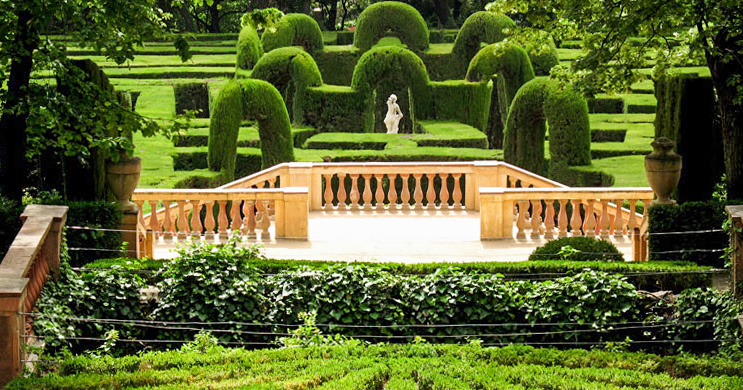 It also located at a height that offers a breathtaking view of Barcelona. Kakigori offers a style of ice cream from Japan. The Australian, Martin Kunz has imported this wonderful idea directly to Barcelona. 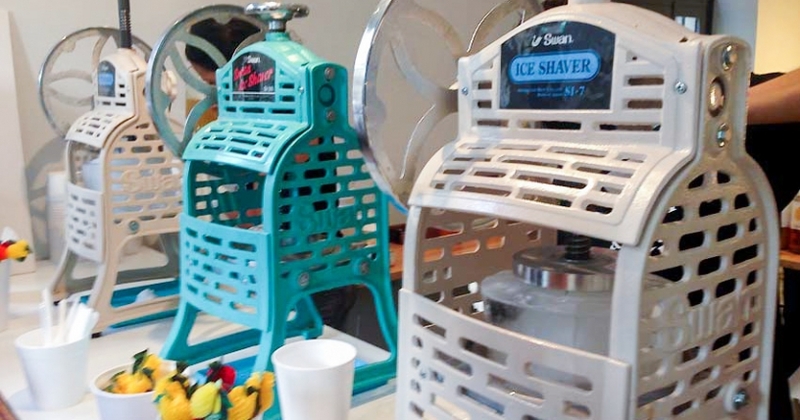 The concept is a finely chopped block of ice using a specific machine. The ice cream is made with mineral water which is then revitalized by adding fruit syrup. You can also find taiyakis - crackers shaped like fish and stuffed with bean paste. Located between two streets (which admittedly at first glance does not inspire much confidence) you will find this pearl. 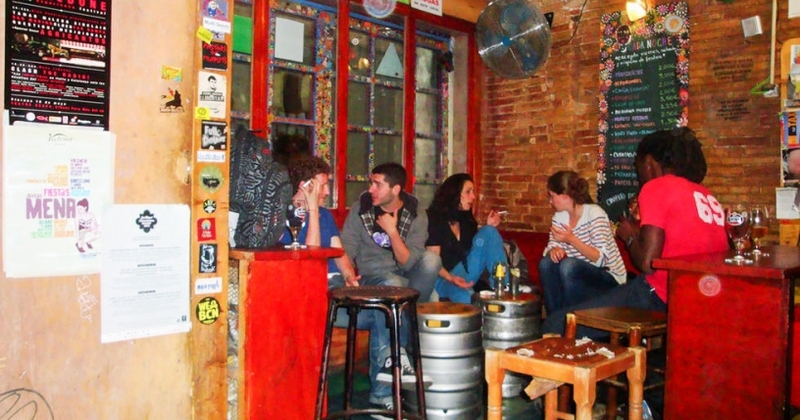 This small and colourful bar offers a charming atmosphere and the owner of this bar is none other than the great Manu Chao - who has played Glastonbury more than once. The owner - Kim Diaz - doesn't consider that its bar is secret... But you won't get in unless the owner decides you're allowed in. That makes it pretty exclusive, but it's not only for that, rather this has been judged as The Best Bar in the World by Drinks International. So what's the secret about this private club? 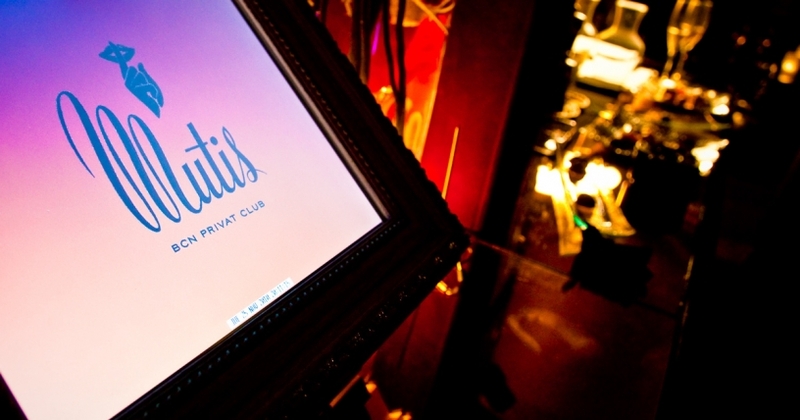 Well, what happens in Mutis, stays in Mutis... Just like Vegas"